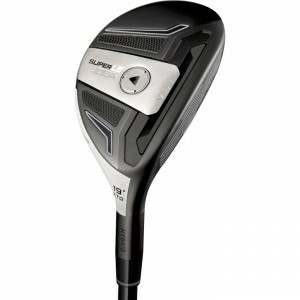 This is a great club for a low handicapper as it was designed for tour players. The speed slot on this club really allows the player to feel less resistance on the swing of the club creating a pure hit. The move towards hybrids is real. I wasn’t sold on it and still had a 3 iron in my bag until last October before I hit this club. The shaft that I have in mine is a project x shaft. Here are the specs.